Welcome to St Joseph's school website. We strive to ensure the holistic development of the children in our care. We aim to nurture a sense of self worth and self confidence in every child. 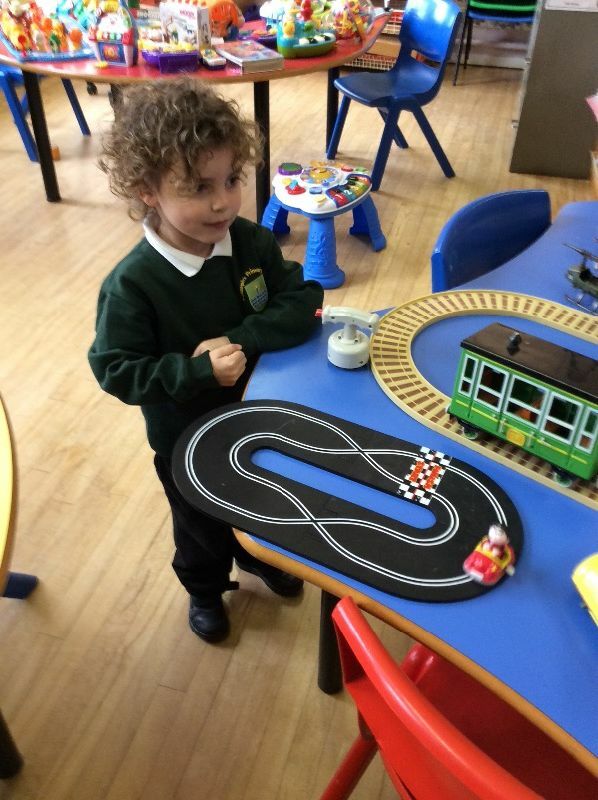 The staff work hard to ensure that your child will be happy, learn important life skills and achieve high academic standards in keeping with each child's potential. Within our happy, secure and caring environment we seek to develop each child's spiritual awareness. We deliver a well structured religious education programme rooted in the Catholic faith. 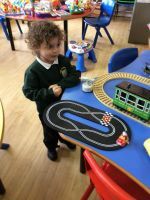 St Joseph's is fully committed to providing a 'child centred' approach to learning and teaching and we invite our parents/guardians to work in partnership with us so that each child can develop their talents and skills to the full in the years ahead. Please take time to browse our website and learn more about life at St Joseph's. 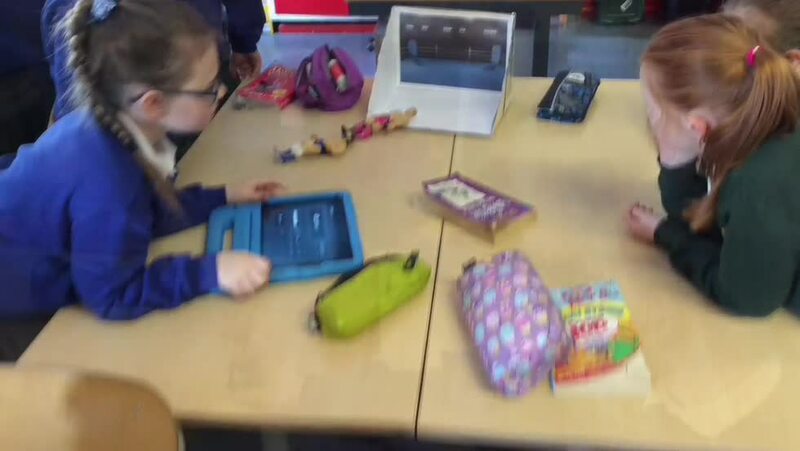 Through this medium we will keep you all well informed of the wonderful work taking place in our school. We hope to keep you regularly updated with the latest news about school events and activities. In addition you will be able to access relevant policies and important information you may be interested in. We operate an 'open door' policy, so feel free to contact me should you require more information. P7 residential trip to Tollymore Activity centre. School closed due to use as Polling Station.